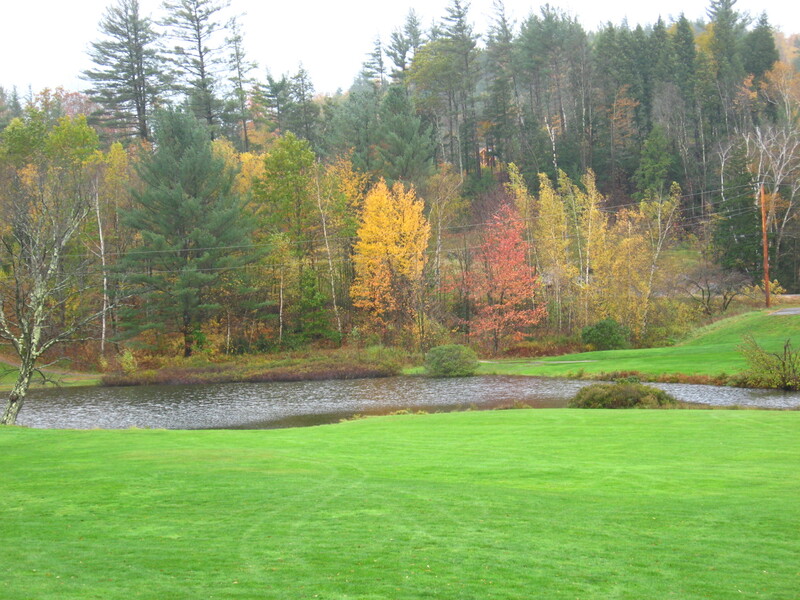 A favorite meditation spot discovered during my travels through the New England State s in the Fall of 2010. One of my beach companions in Maine. A delightful surprise! We dipped our toes in its cool water after hiking! What a truly inspiring and beautiful blog – we need more you’s in this world! Thanks! Aww, Elizabeth, you are most kind. Thank you! I appreciate your visit! I can’t really pick a favorite, they are all so beautiful, the old house in La. resonates though. Having spent sometime in Macon, Ga, I love the blossoms! A lovely old town. Becca your images are stunning, we may live far away from each other but we have the same passions. Loving art, photography and being amazed by what this wonderful world has to offer. He’s my favorite! Thanks for the visit! You have very lovely photos and your notecards are stunning! There are so many shades of a wonderful rainbow that I have yet to explore… I really enjoyed your photos. One of these days I am going to figure out how to post mine! I have a photo that I took of a seagull that looks like a water color painting. Darling bird. Love it. Thanks for sharing it here. P.S. : Loved Maine. Haven’t been in around fifty years though. Thank you ~~ appreciate the visit! I just wanted to share this with you and thank you tremendously for the privilege of viewing your site. Now, off to read your poetry.